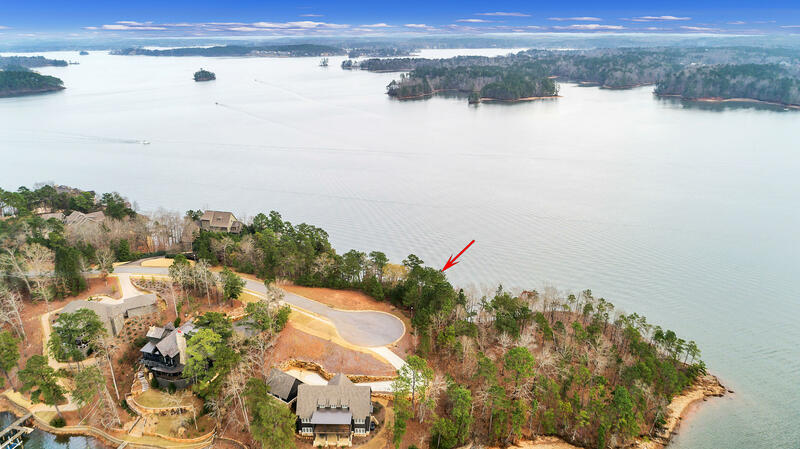 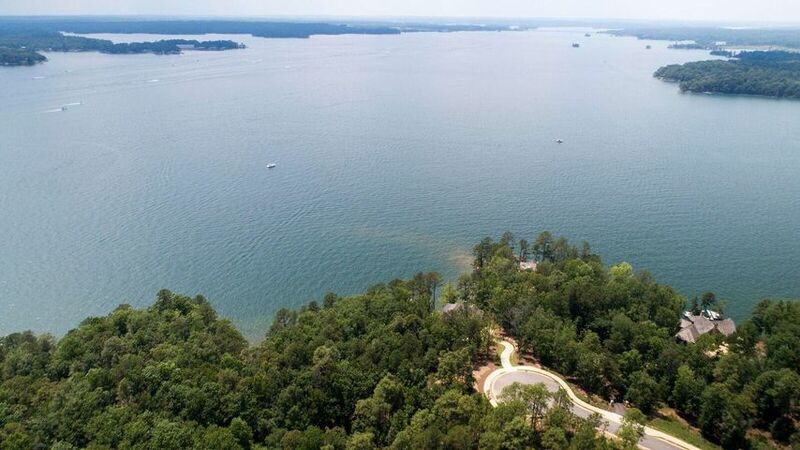 The Ridge is a huge, high end waterfront development with homes and lots for sale in the middle of Lake Martin, Alabama. 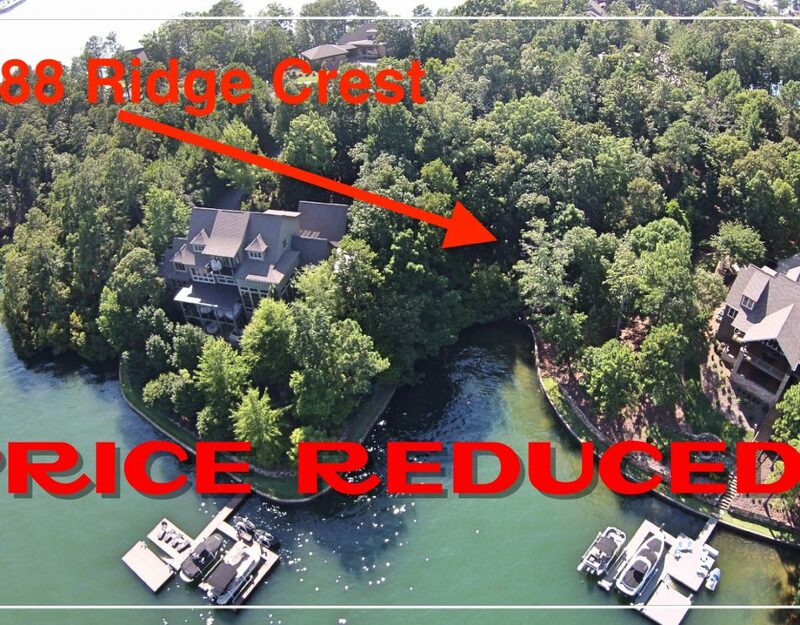 Like most newer developments, The Ridge has all kinds of amenities like sidewalks, a clubhouse and pool, beach area, tennis courts, hiking trails, etc. The Ridge has an Alexander City address, and has all the city utilities you would expect. 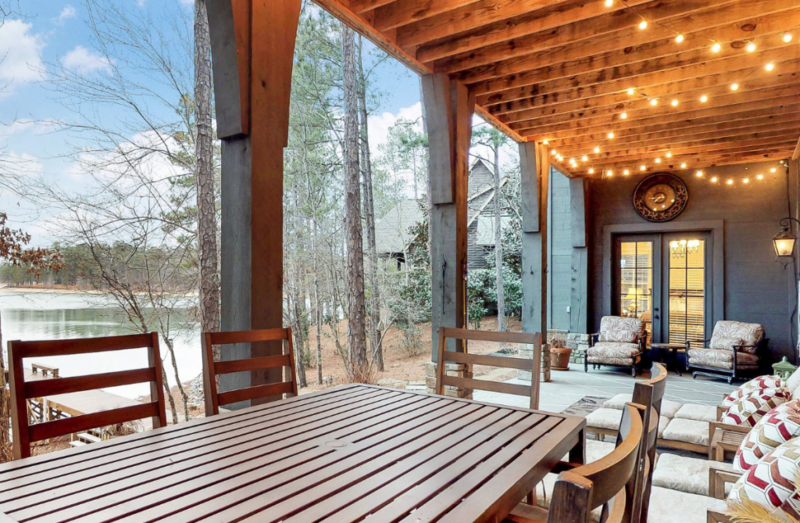 By car it’s convenient to some of the more city-fied, hip shopping and eating spots like Catherine’s Market and SpringHouse, so if you forget your gluten-free brownie mix, you’re in luck. 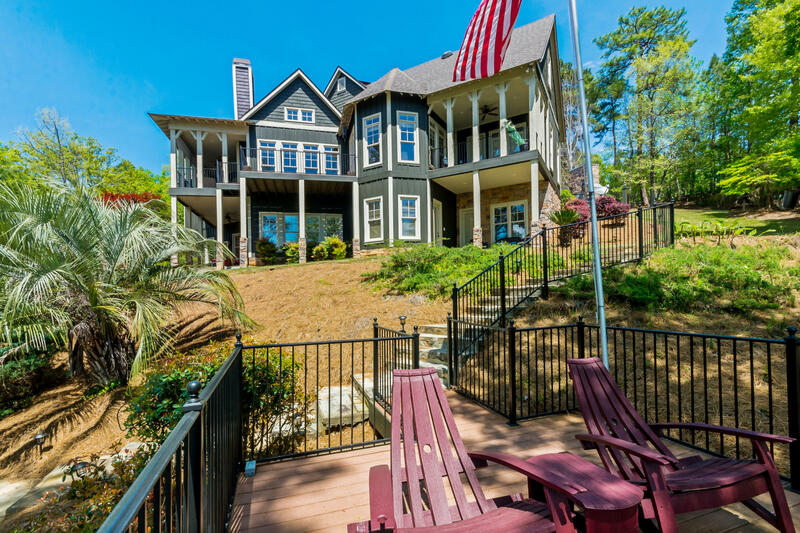 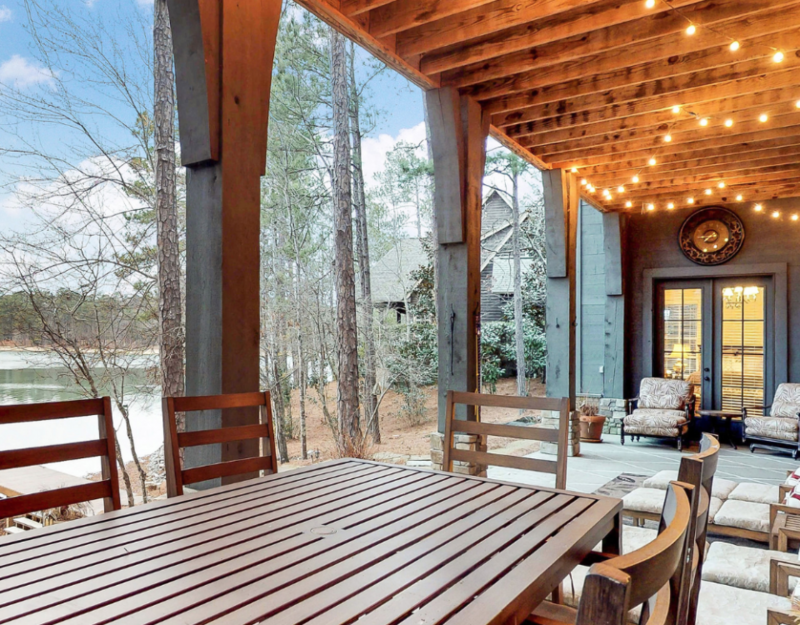 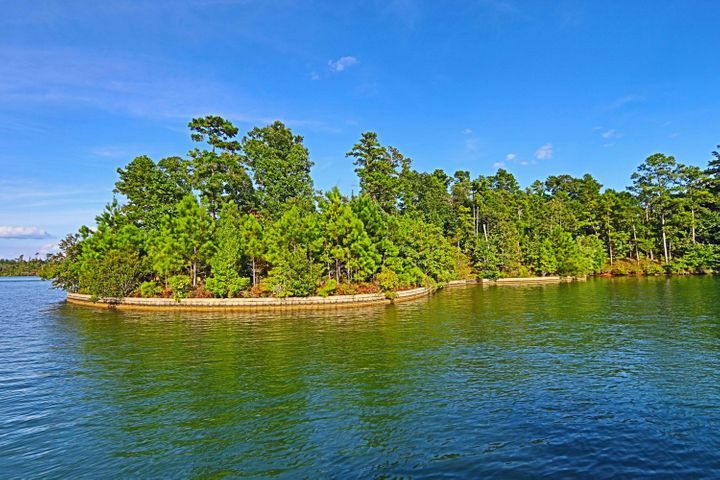 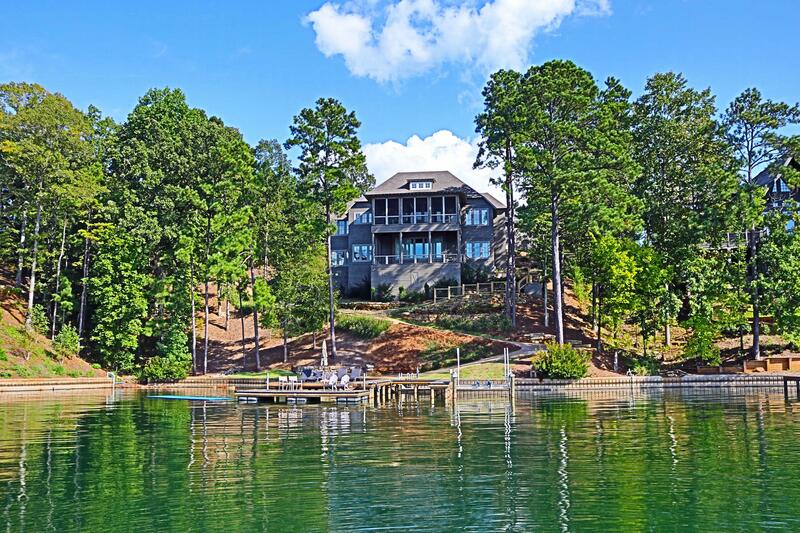 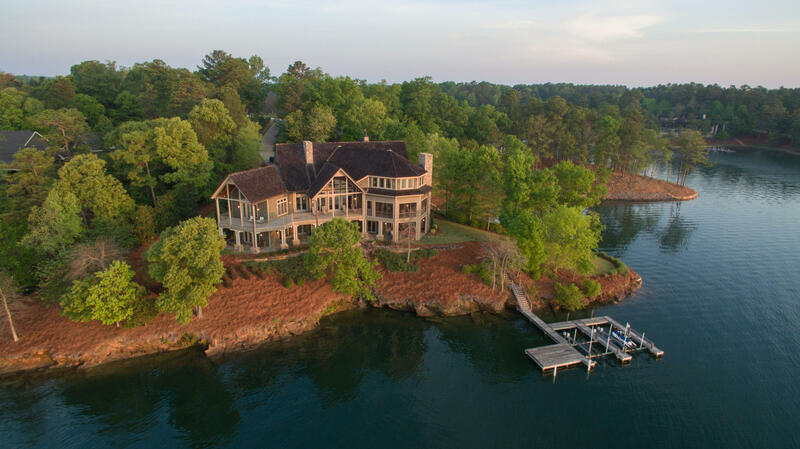 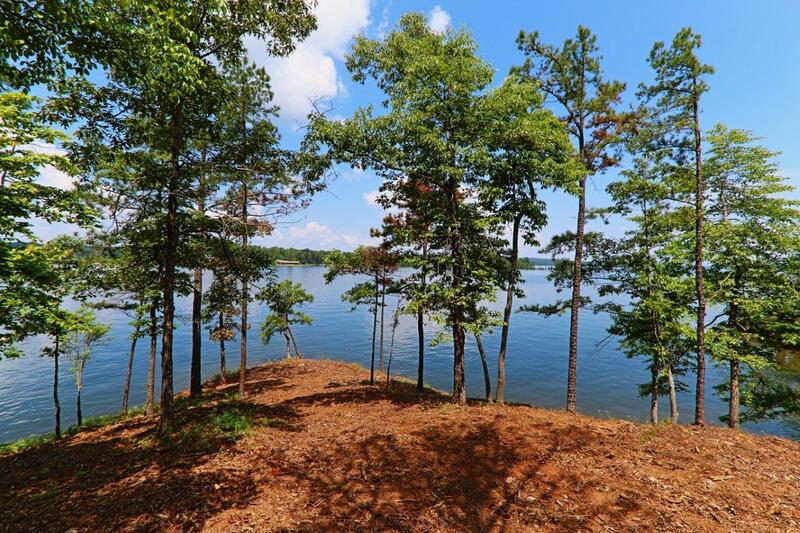 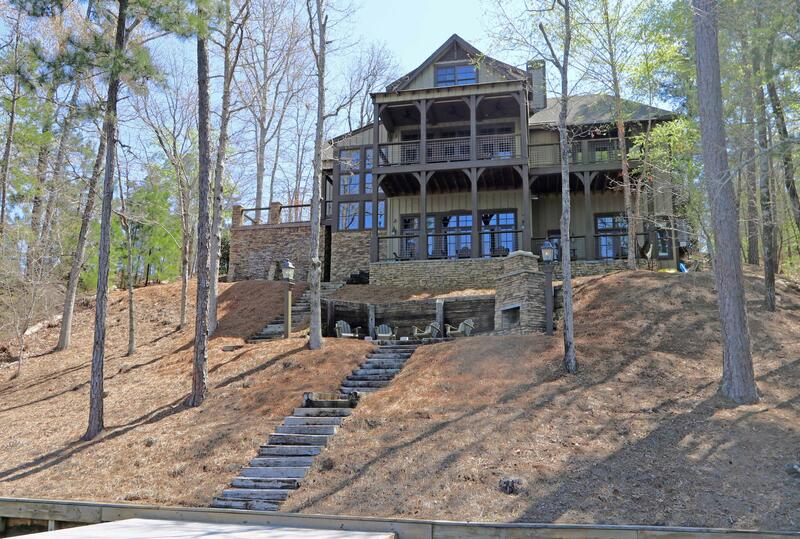 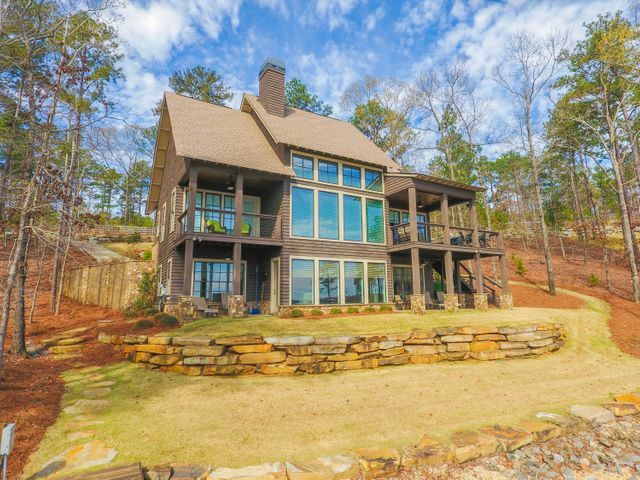 By water, The Ridge is in the center of Lake Martin – Chimney and Acapulco rocks are right around the corner. 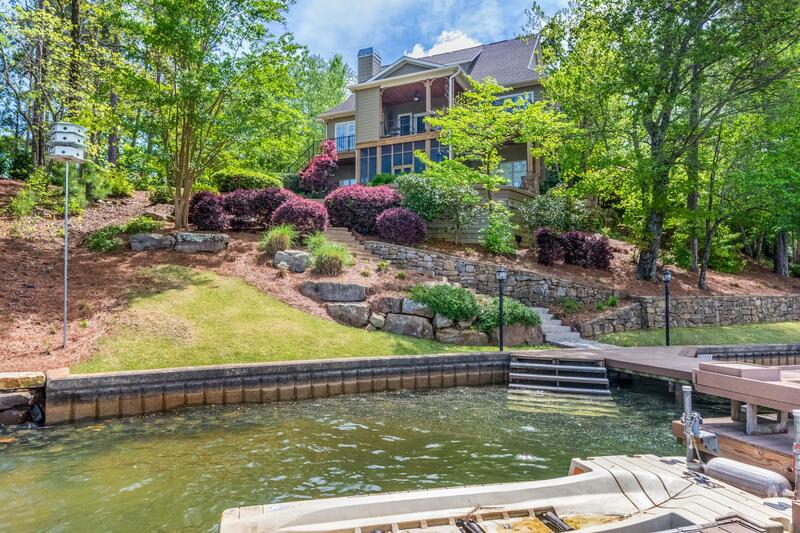 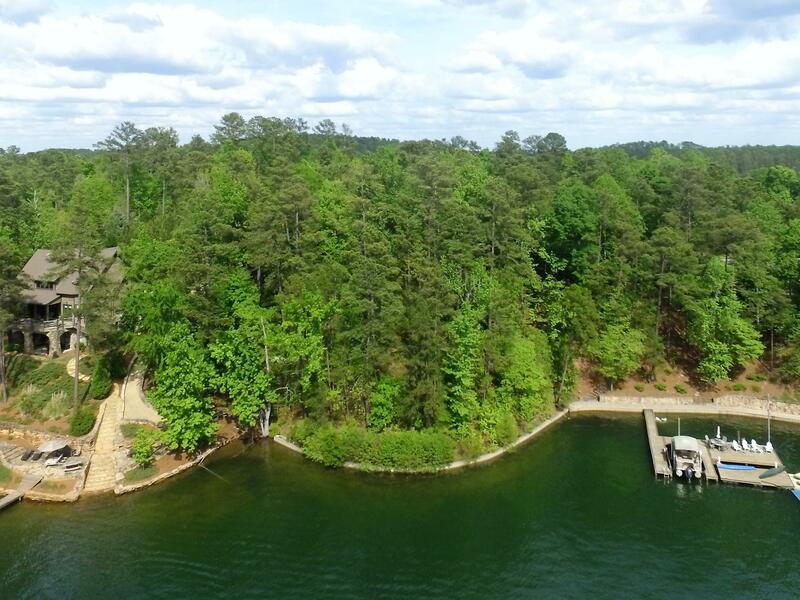 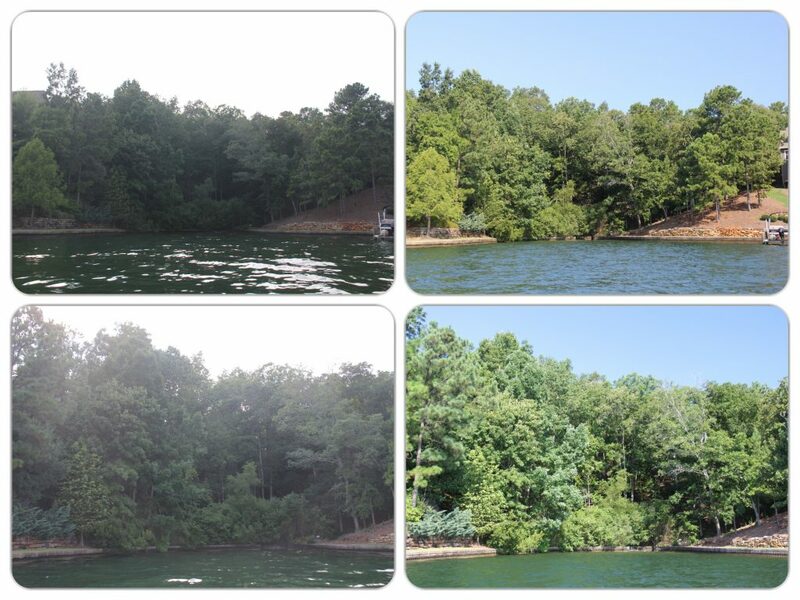 Lots vary, of course, because this is Lake Martin. 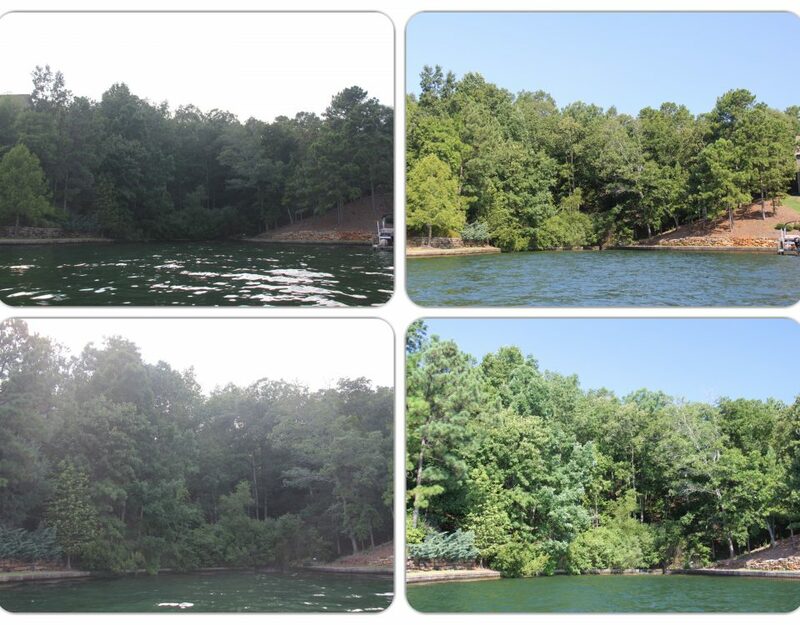 Some lots in The Ridge are steep and rocky with huge deep water views. 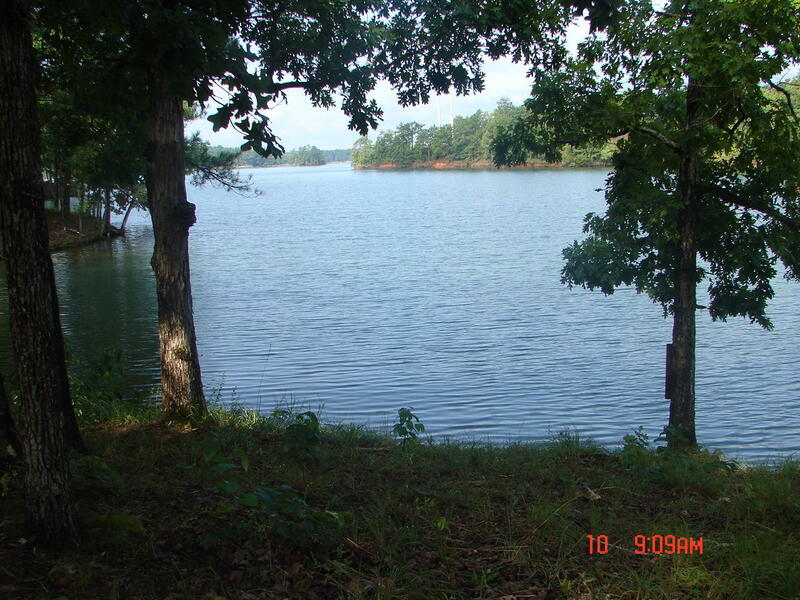 Some are further back in a slough and are more quiet and gently sloping. The Ridge, like other Russell Lands neighborhoods, has a history of buyer preference. 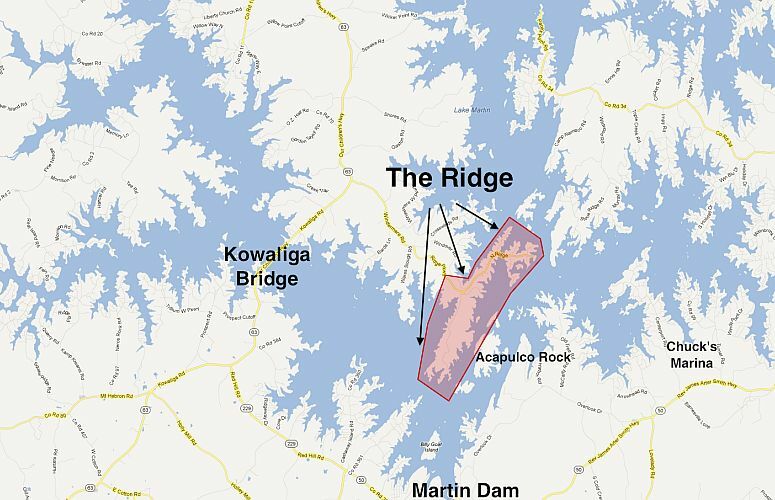 By that I mean - all things being equal, real estate in The Ridge sells at a premium to other properties on Lake Martin. 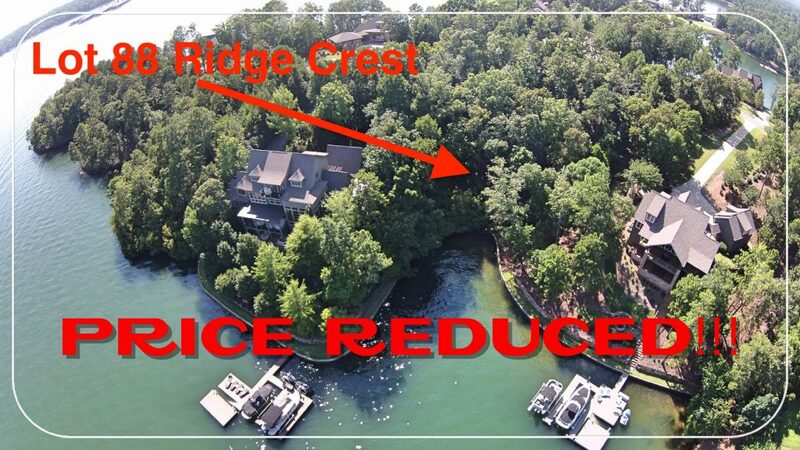 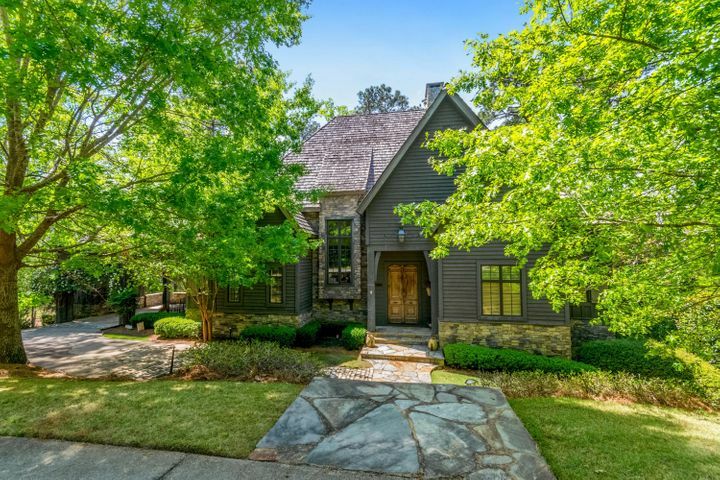 The Ridge has a great location on the lake, the architectural review of structures, a list of approved builders, and the neighborhood amenities. 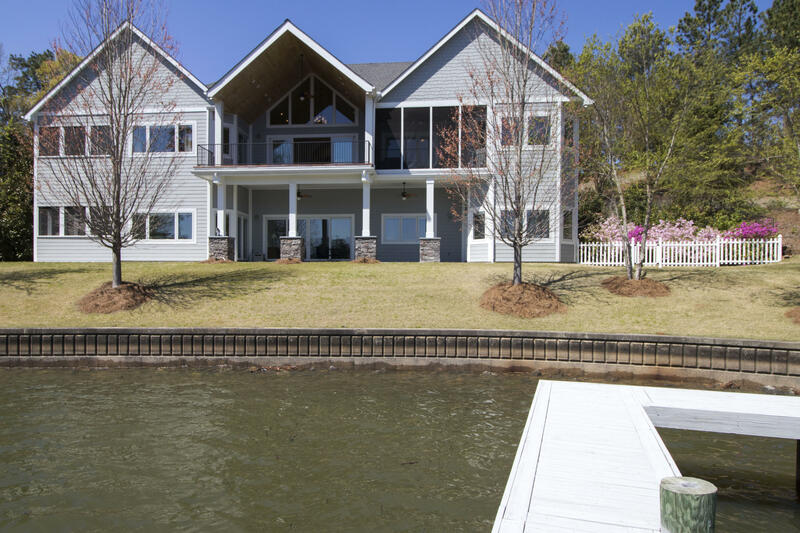 There’s also a townhouse community called The Ledges at The Ridge within this neighborhood that offers high end waterfront town homes.